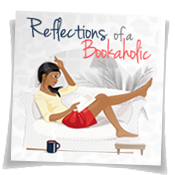 Reflections of a Bookaholic: Dystopia Challenge Wrap-up Part 2! 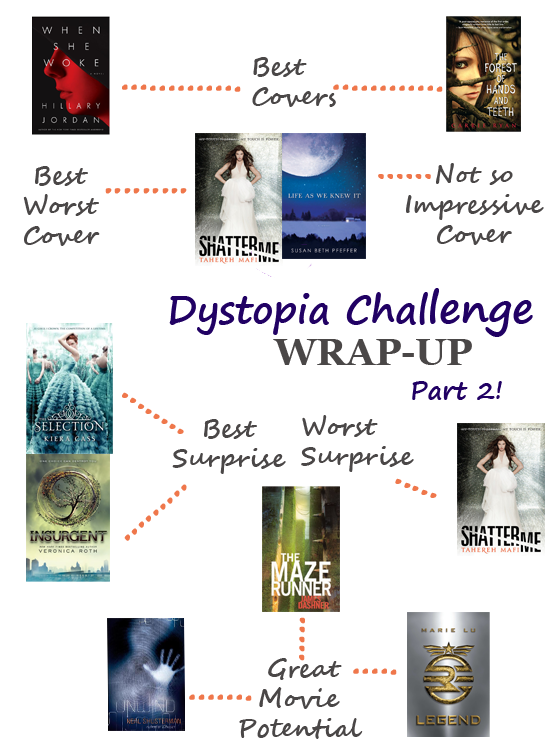 Dystopia Challenge Wrap-up Part 2! I'm taking forever with these wrap-up posts, I know, I know! I'll have wrap-up posts for the other challenges as well but they'll be quicker. How's that? I also have to pick new challenges for next year. Which challenges are you guys doing? P.P.S. Here's where you can find all the books I completed for this challenge in one place. It's because I'm nice like that. As always you can click on the pictures for reviews (Yes, I'm aware that it hasn't always been this way). Awesome graphic for the wrap-up! I loved When She Woke & Legend. Also really liked Insurgent, but not as much as Divergent. 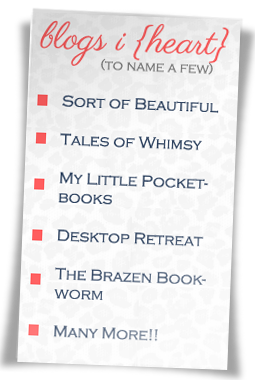 Challenges - my faves are Keyword Reading (Monthly - at Bookmark to Blog), What's In A Name (@ Beth Fish Reads) and Book Bloggers Recommend (@ Reading With Tequila - 2013 not posted yet). If you like International reading challenged - try Around the World (@ Giraffe Days) and 7 Continents (at Life As A Journey). There are so many great challenges. I think my problem is I don't hear about them. I love the wrap up...its so cool!!! I haven't read any of these, but I would like to read "The Selection"-I just love the cover and I have heard good things about it. 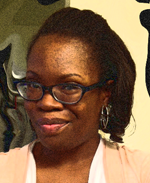 I do love challenges, they are so fun and keep a reader motivated to read new things!! Thanks for sharing! Thanks! I loved The Selection. I hope you get to read it soon. Love the graphics! Visuals are always good. I really need to get to the Maze Runner, but am thinking of saving it and maybe participating in the dystopian challenge for 2013. I'm going to try the 100 books challenge again and hope I make it next year! I'm saving the sequel to The Maze Runner till next year for the same reason. I'm hoping the graphics will be helpful since they are less wordy. I tried :) I signed up for the audio challenge for next year. Oh that was fun! I like it. Great job. I love this format of the wrap up!! and I agree with the cover stuff! ! I'm glad. Now I know what works and what doesn't. I'm joining up again as well.